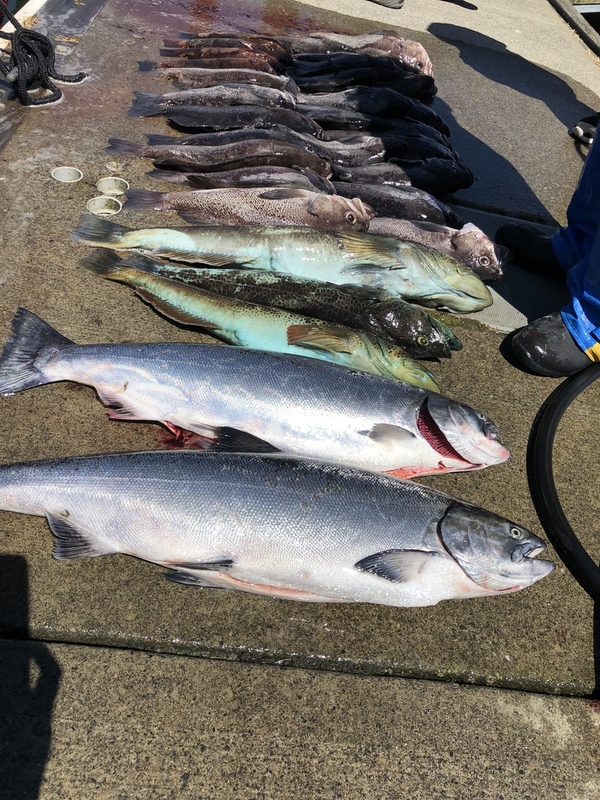 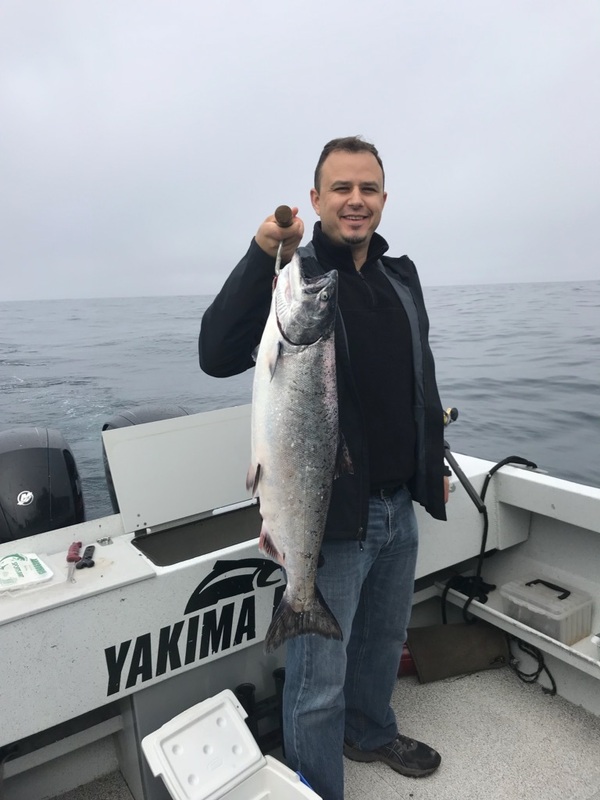 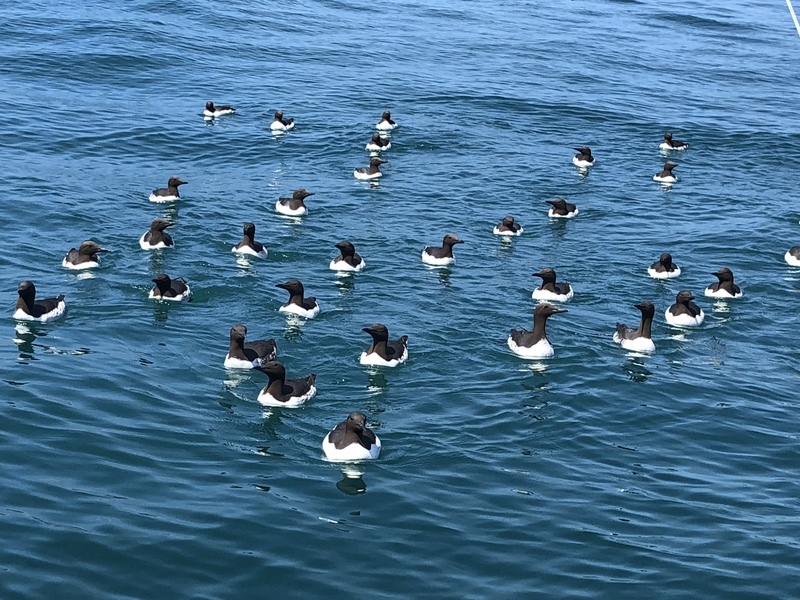 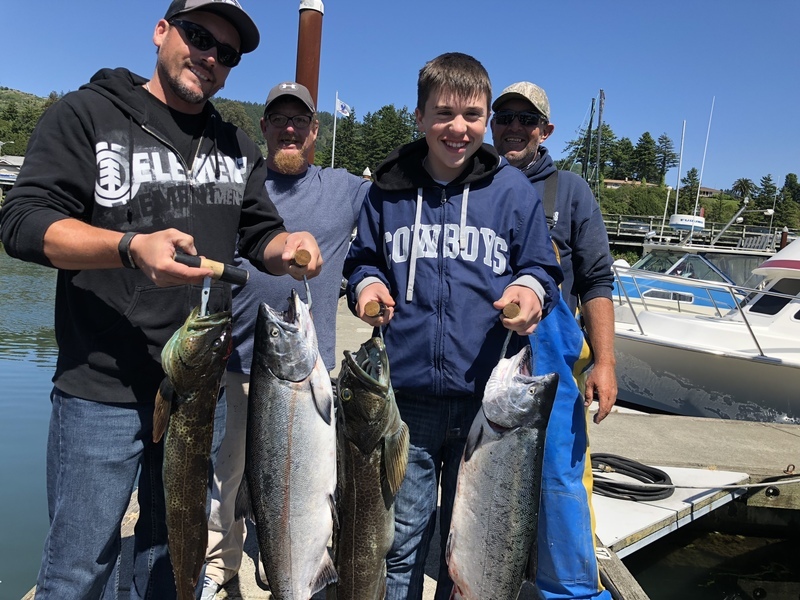 We ran a full-day salmon and rockfish combo on the Miss Brooke today, and a half-day lingcod and rockfish tripnon the guide Boat. 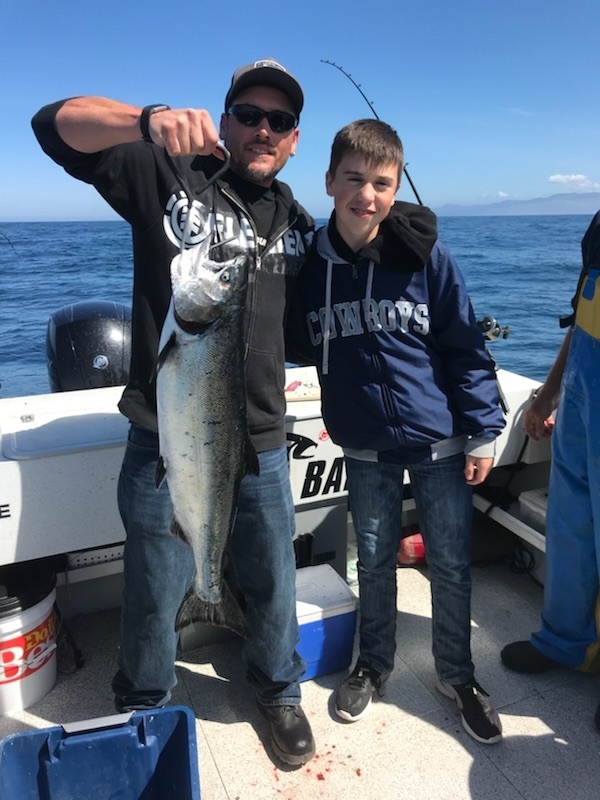 The Miss Brooke found some salmon 6 miles offshore and was able to land two before the wind picked up. 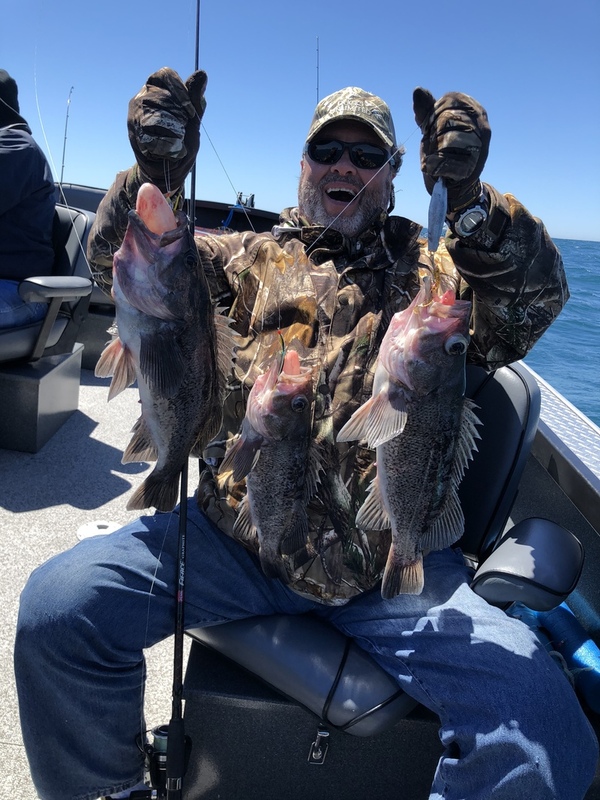 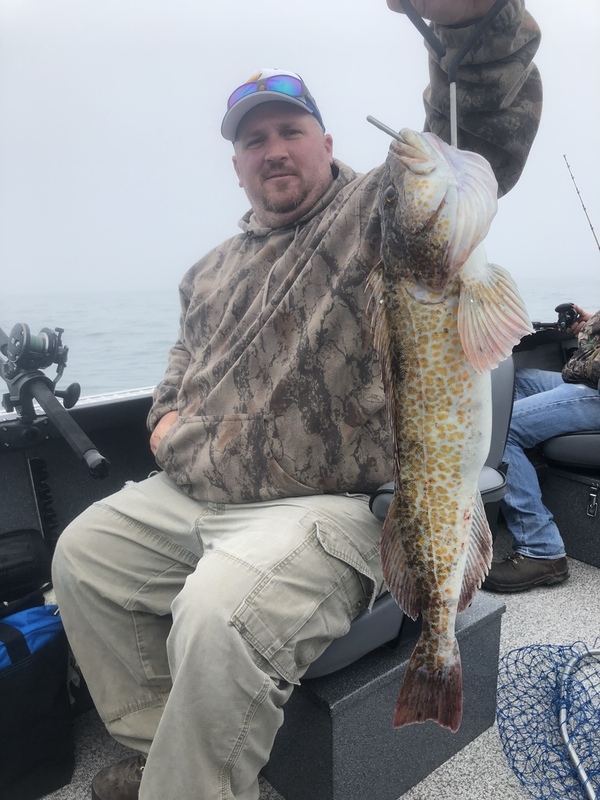 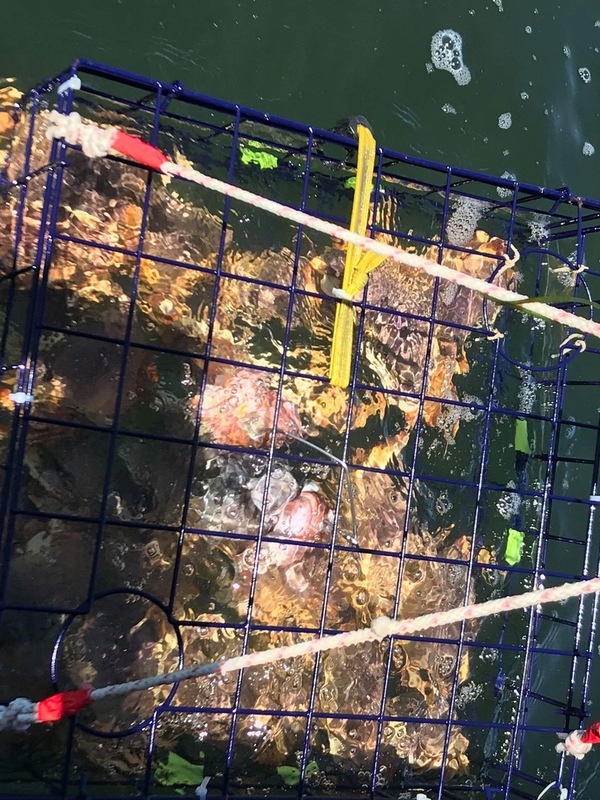 They then went inshore for limits of rockfish and a few lingcod.